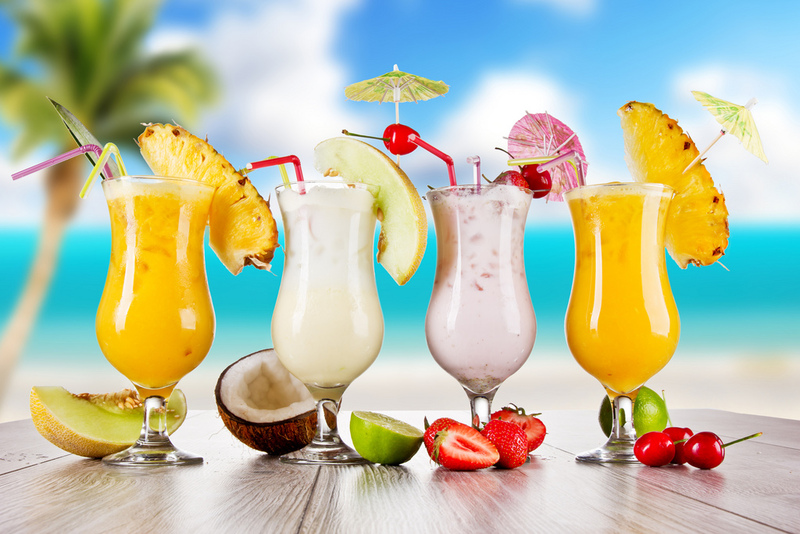 What are the drinks of Paradise? How will the people of Paradise be served? 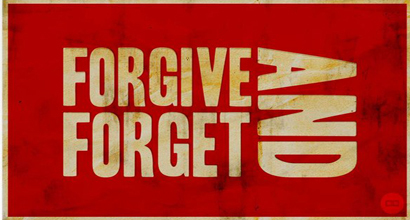 Why does Allah forgive His slaves? What are the conditions of sincere repentance? How could you spiritually relieve depression? 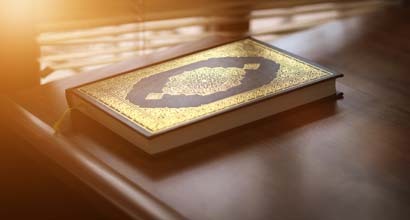 What are the benefits of reflecting upon the Qur’an? 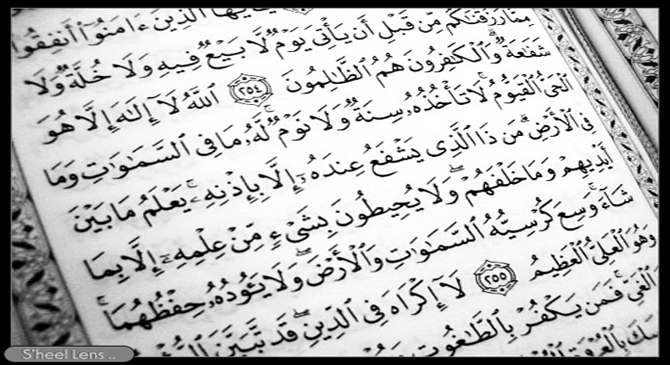 What do you know about Jacob in the Qur’an? 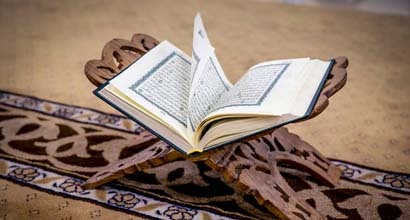 What is the purpose of the stories in the Qur’an? 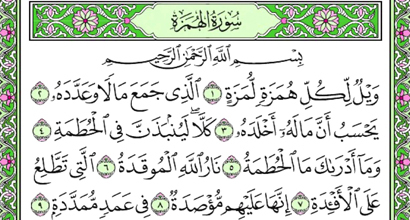 Why was Surat Hud revealed in Makkah? Who are the Arab Prophets? 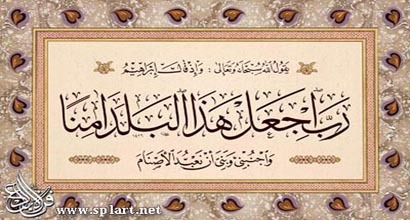 What are the attributes of the sincere slaves of Allah? How could a slave be a true believer? What is the amazing characteristic of Joseph (peace be upon him)? What is meant by ‘Ihsan’ in Islam? What are the requirement of peace in a city? 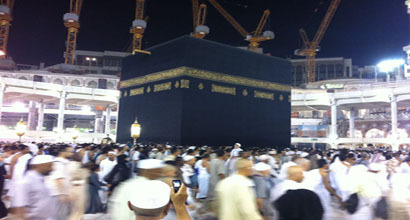 What is the supplication of Ibrahim for Makkah? How do capitalists see the money in their life? How do Muslims see it? 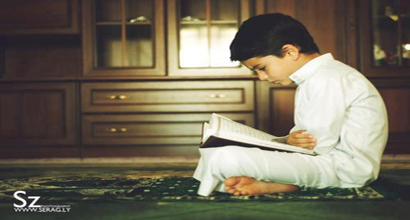 What is the status of parents in the Qur’an? 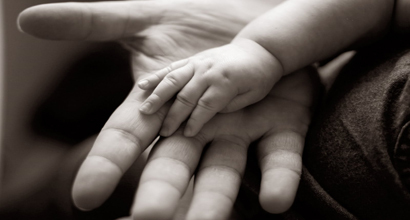 How does Islam emphasize on the relation with the parents?